The City of Albany will celebrate Australia Day 2017 with a variety of activities at Middleton Beach. Presented by Act-Belong-Commit, the program kicks off at 7am with a Big Breakfast at Eyre Park, hosted by Albany Rotary Club who will be preparing a variety of delicious food. If you prefer to start your day with a bit of exercise, sign up for the Men’s Resource Centre HBF Fun Run which begins at Middleton Beach or alternatively, try your hand at stand-up paddle boarding by grabbing a board from SUPlime. 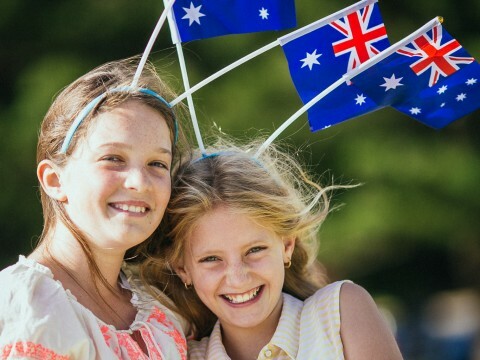 Middleton Beach will be a hive of activity in the afternoon with the annual Australia Day Festival featuring a variety of fun activities including Frisbee golf, bubble soccer, archery tag, hover ball, a bouncy castle and more. From noon, opportunities to explore Albany’s unique heritage will be on offer with tours from Poornarti Aboriginal Tours and Historian Dr Murray Arnold. Chill out from 3pm with Beats on the Beach or relax with Tola Wellbeing who will be offering Sunset Yoga on the beach at 4pm. Cinema Under the Stars will start at 7pm and will screen Oddball, the true story about an eccentric chicken farmer who trains his mischievous dog to protect an island penguin sanctuary. Food and beverages will be on offer throughout the day, with local food businesses also open for trading. The Australia Day Citizenship Ceremony and Awards will be at the City of Albany Civic Rooms on North Road, at 9am. A full list of award nominees can be viewed at www.albany.wa.gov.au. Australia Day at Middleton Beach is proudly sponsored by Act-Belong-Commit, Healthway, Lotterywest, Great Southern Weekender, Triple M and Hit FM. 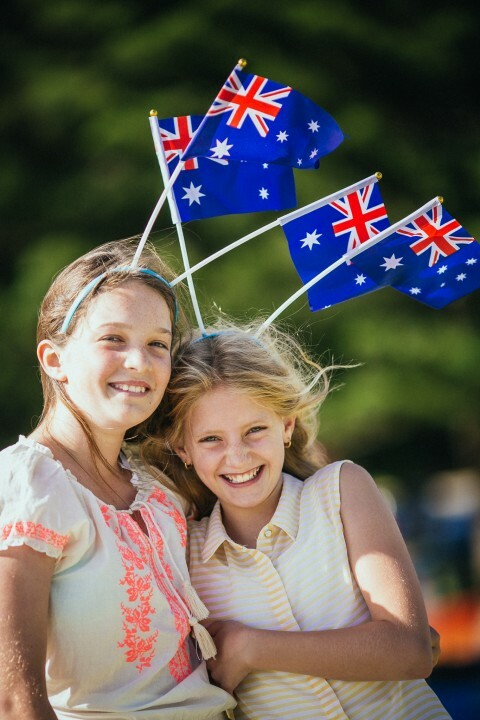 For more information about Albany’s Australia Day events, like us on Facebook @CityofAlbanyEvents or go to our website www.albany.wa.gov.au.